Rihanna wasn't performing at Summer Jam, but she joined Nicki Minaj backstage after her performance. 38. 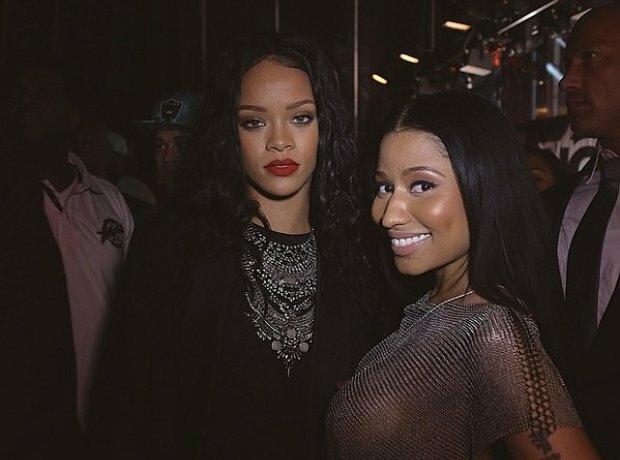 Rihanna wasn't performing at Summer Jam, but she joined Nicki Minaj backstage after her performance.